An Oculus or circular window, has been an ever present feature of classical architecture, since the early sixteenth century. Oculus is the latin word for 'eye'. The oculus was a significant source of light in classical buildings. The most famous example of the use of an oculus in architecture is at the Pantheon in Rome. The Pantheon Rome. 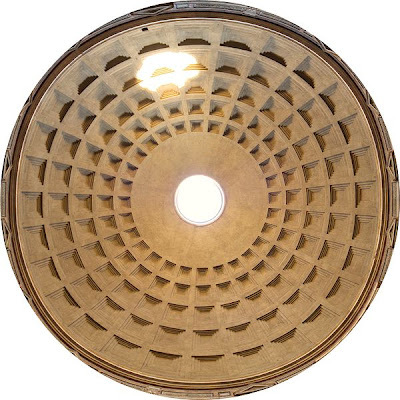 An example of an oculus at the center of a dome. The term trompe l'oeil when applied to art refers to the artistic technique whereby the artist uses highly realistic imagery to create an optical illusion. 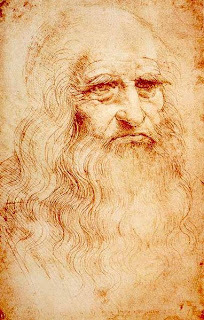 In order to convey objects that are depicted within a painting, or drawing, as three-dimensional. This helps the overall drama and movement of the composition. An example of the use of the artistic technique of trompe l'oeil. 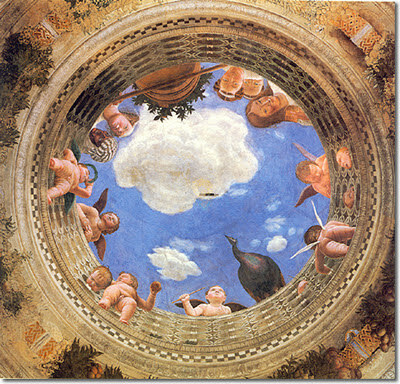 ceiling of the central chamber, at the castle San Giorgio in Mantua.